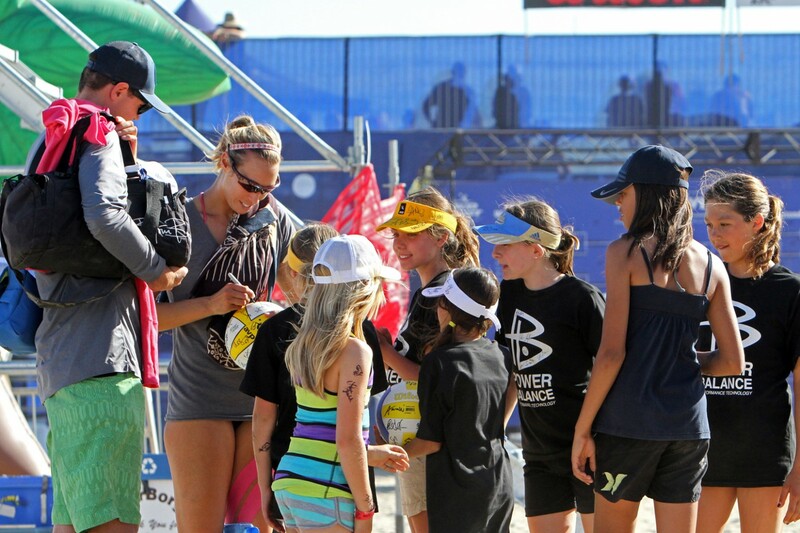 The future of beach volleyball is in the hands of our fans. Everyone tunes in to watch our sport during the Olympic Games, in fact, our ratings are off the charts. But to make the professional tours sustainable for the other 3 years and 50 weeks out of each quadrennial, we need the millions of volleyball players in our nation to also become fans of the pro game and its players. PLEASE, sign up today! I look forward to including you on future offers and our email newsletter!